Diary of our busy Executive Director! Our ED has so much to cram in during her trips to the UAE. Given all these amazing projects, some outlined in this newsletter, including meetings with partners, colleagues, sponsors and events, there are just not enough hours in the day! But, the visit to these amazing schools is her inspiration and motivation. The last trip was no different. 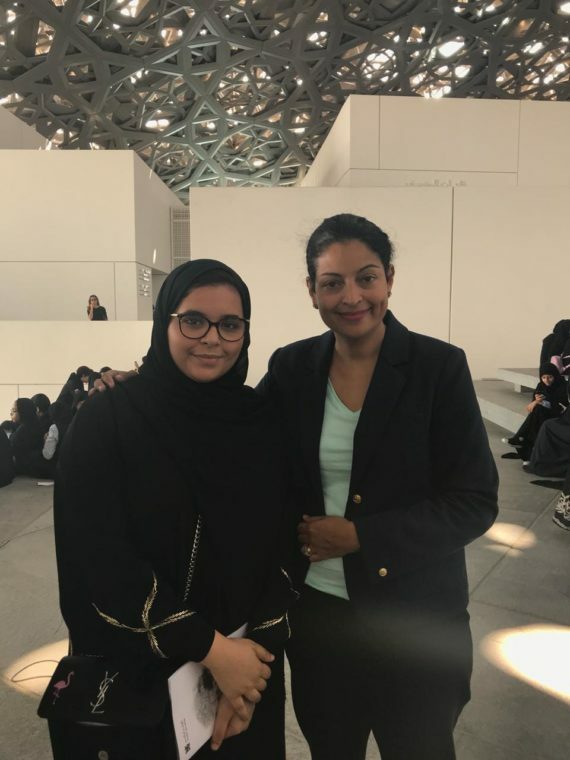 Tara had the privilege of visiting the Bangladesh School as well as the Abu Dhabi Louvre with Hunain School. Here is a snapshot of them..
On Thursday, the 25thOctober, we were privileged to have Mrs. Tara visiting our school. The Principal, Mr. Mir Anisul Hasan welcomed and introduced her to the students. 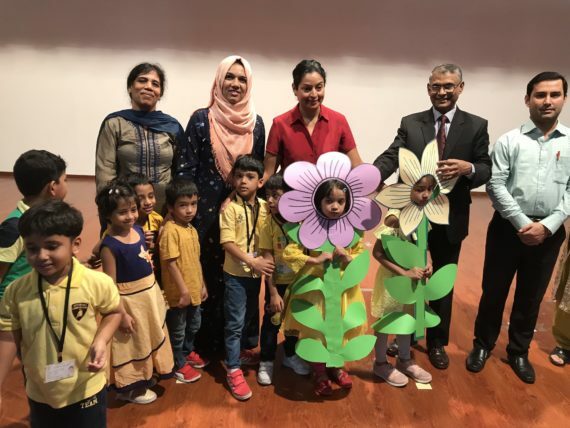 Our tiny students of the Kindergarten gave her a warm welcome, dressed in the colours of nature, to the tune of “ All things bright and beautiful”. 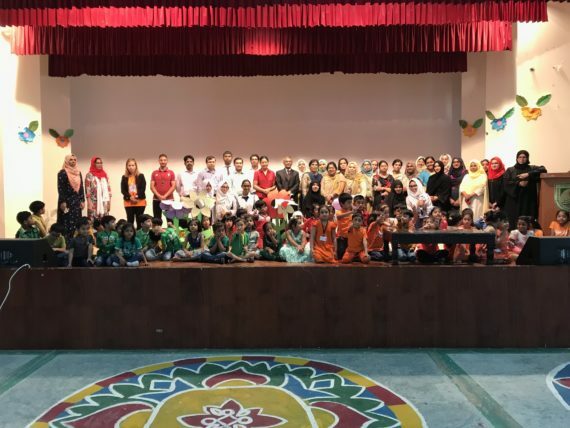 Tara addressed students from KG to Grade 12, appreciating them for their good work and also motivating them to play more committed roles towards the conservation of our planet. She asked the students what the greatest threat to our planet was, to which they replied, “Human Beings”. Mrs. Tara affirmed that the world is in danger and that the only way to save the planet was to be more responsible. 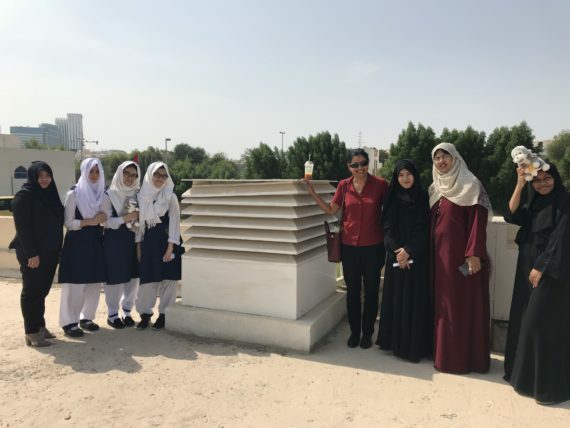 She urged the students to take positive actions towards environmental conservation, and to relate their lessons to the natural things they see around them, which are the basis of all scientific study. Grade 12 student, Asma Amreen presented a profile of Jane Goodall and Fahima Sultana, also of Grade 12, gave a portrayal of Roots and Shoots as a legacy of Jane Goodall. Twins Amreen and Afreen of Grade 11, presented the story of Mr. H .
Mrs. Tara then played 2 short video clips, about Jane’s journey and the responsibility of students in building up a safe and sustainable world for all its inhabitants. 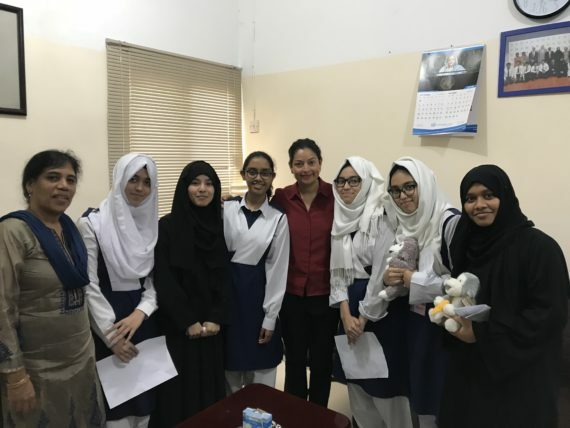 After the Assembly was over, Roots & Shoots students accompanied Tara on a tour of the school, where she was shown all the on-going projects. To conclude the visit, Tara sat with the students and had a friendly discussion, answering all their questions. This trip was truly mesmerizing, a day full of stories seen by bare eyes, and art made with pure creativity sculpted by tired hands, ancient art for modern viewers. Every piece, every symbol represented something special and sparked passion and hope. This trip proved that art can take on many forms. 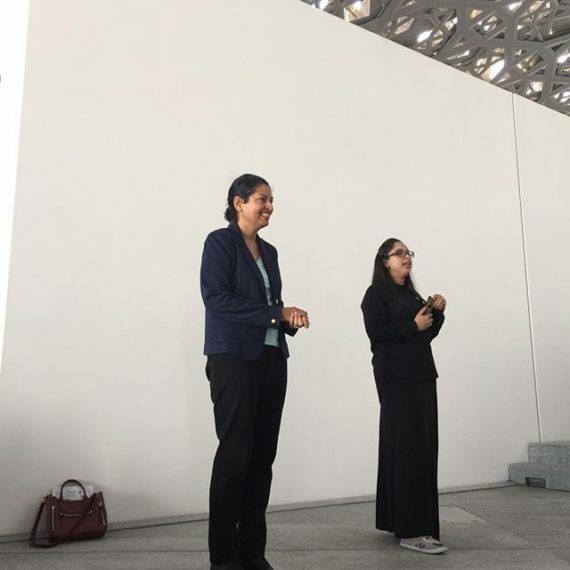 Visiting the Louvre Museum (Abu Dhabi) was an honor and it was wonderful to be a part of this historic opportunity. 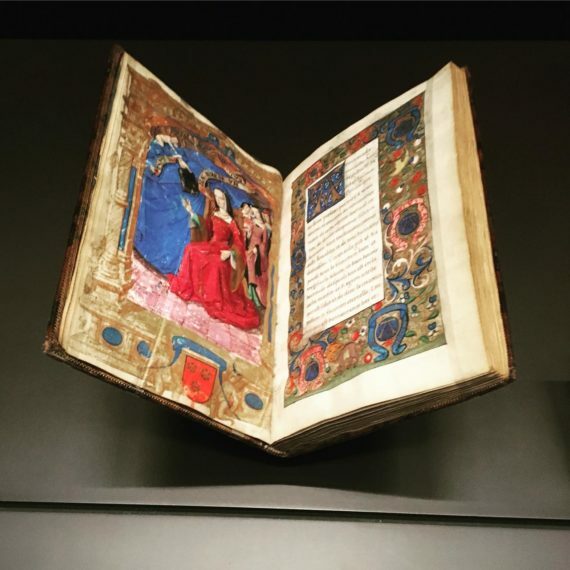 We walked in and looked at the beauty and uniqueness of the antiques and masterpieces imported from all around the world. We analyzed three handmade pieces while our tour guide explained their stories. There were three mothers all holding their children in different positions, each piece created in an extraordinary part of the world embedded with tradition and culture. 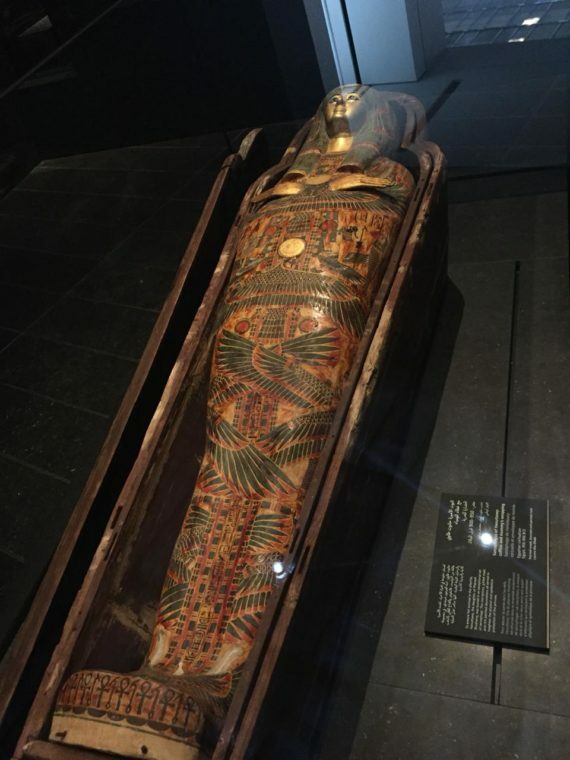 It was really fascinating, and affected me emotionally not only by the history but the detail and passion of the pieces. The guide told us that antiques were made for three reasons: Economic, financial or religious. Which truly made me look at my life differently. I was thankful for living in the 21st century and in the UAE. It made me compare our traditions to other people, we don’t really do things just for financial or economic reasons we do them instead, to share knowledge, inspiration and traditions around the world. Maybe even just to volunteer, to give to others rather than receive! 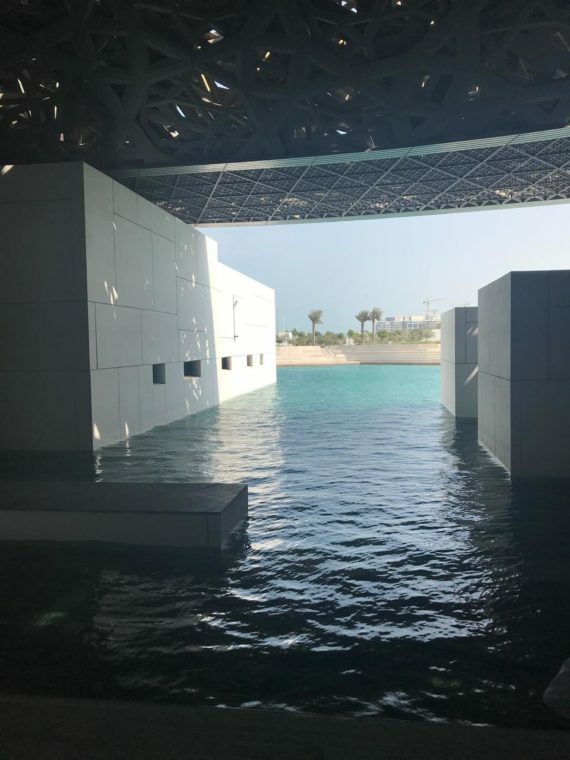 One great fact about the museum; it was born from an agreement between the UAE and France in 2007 and, 10 years later, it’s open and we learn that good things take time. I also saved up some information about the roof of the Louvre. The original creator was a French architect Jean Nouvel. Inspired by the concept of a medina, considered the ancient quarter of the Arab cities. He constructed a metal dome in a complex geometric pattern. 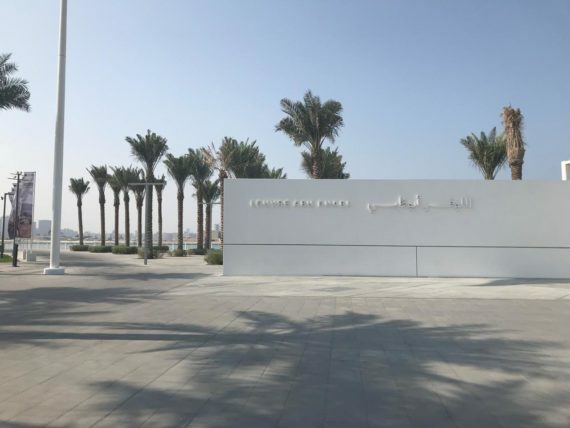 When sunlight falls through it, the design creates a moving “rain of light” underneath the dome, to symbolize the natural elements found in the UAE’s swaying palm trees within the oases. Louvre also means a set of parallel holes or lines in a window or door to throw off rain and bring in air, and maybe that is related to Jean Nouvel’s architectural work too for the Louvre museum roof and the inspiration of the museum’s name itself. We were honored to have Ms. Tara Golshan accompany us on the tour of the Louvre.